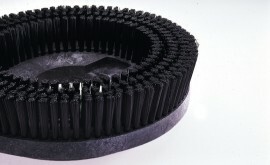 The conveyor brushes from Brushtec are designed to resolve the problem of maintenance time and downtime on production conveyor belts by removing unwanted build-up of debris. 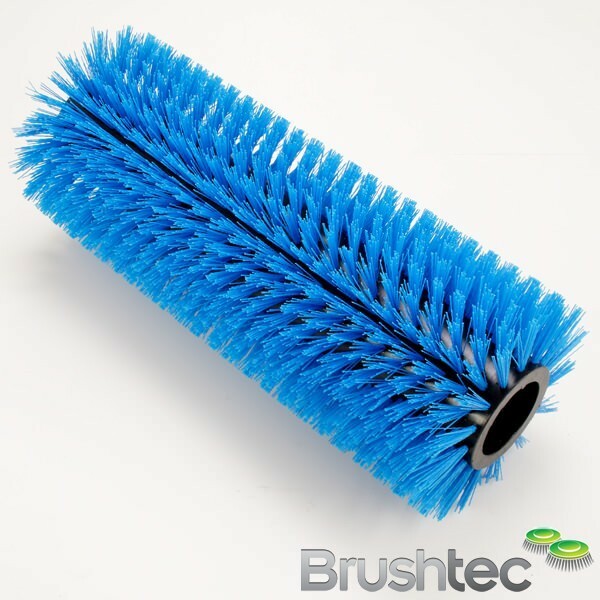 A good conveyor belt brush will keep your conveyor belt clean and in good working order, improving your production line’s productivity. 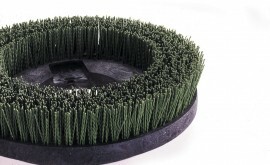 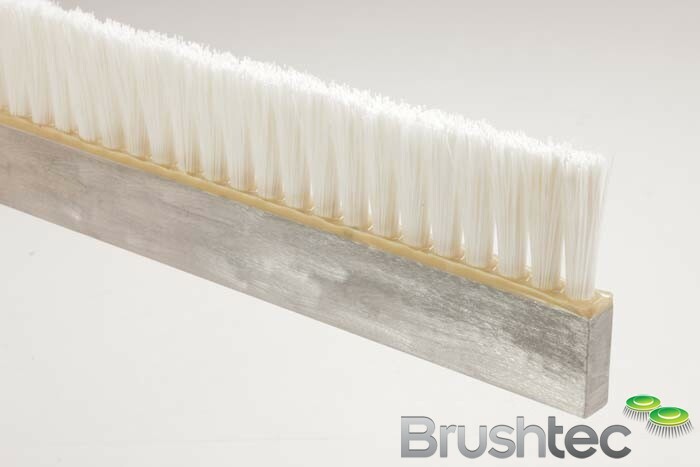 We offer a full range of conveyor brushes to solve specific problems, including static free brushes for use with small particles and products sensitive to electric charges. 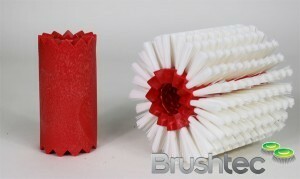 If you would like to know more about Brushtec’s conveyor brushes, please don’t hesitate to call on 0191 229 1666 or contact us online. 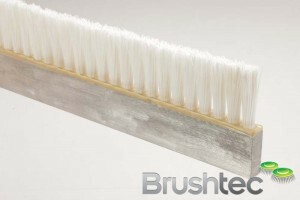 If you are on the lookout for other ways to improve your factory line, you may also be interested in reading about our plastic division and our Zig-Zag cylinder brushes.